Want the chance to win your own million-dollar home, whilst supporting a good cause? Check out Surf Life Saving Lottery! You can win this luxury $1,279,888 waterfront home, located in Mountain Creek, in the heart of the Sunshine Coast. This two storey, four bedroom home includes 4 bedrooms including master suite with a generous walk-in-robe, ensuite and private balcony. This is the ultimate summer getaway with spacious outdoor alfresco overlooking the waterway and sparkling in-ground pool. This home features an open planned kitchen with walk-in pantry, large living and dining areas with a separate lounge. It’s perfect for entertaining friends and family. AND Mahi Mahi 8.0 Gold Surfboard, valued at $6,278. The home is located just 10 minutes from Mooloolaba’s famous cafe strip and sheltered surf beach. Another 5 minutes drive and you arrive at Maroochydore’s shopping area and the new restaurant strip on Ocean Street. Travelling to the Sunshine Coast is easy! Maroochydore airport only 15 minutes away and Brisbane airport 1 hour 15 minutes drive down Bruce Highway. Why support Surf Life Saving? Operating in Australia since 1907, providing swimmers with a safe environment to enjoy the great Australian beach lifestyle for over 100 years. Spending time on the beach is a popular pass time for Australians. Each time you step onto the beach remember the protection of life and promotion of safe beaches comes at a cost. 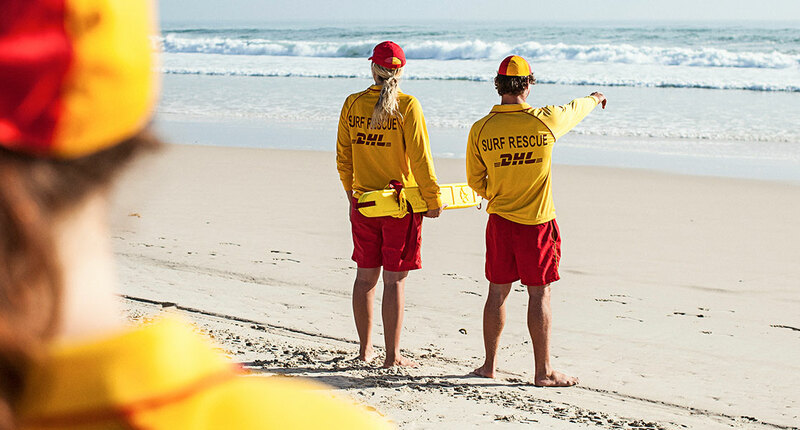 Surf Life Saving Lotteries gives you the opportunity to support this service. Above all, contribute to the foundation by entering the draw to win fantastic prizes. The cost of providing this service comes at great expense. Furthermore, Surf Life Saving also provides education programs to the wider community. Alas, the clubs receive limited funds from government. They therefore rely on community donations to keep our beach communities protected. While Surf Life Saving Lotteries Prize Home draw 185 is now closed, you can purchase a ticket in their next home. Why not support this great charity from as little as $2. Purchase a Surf Life Saving Lotteries ticket online now. I need this house for my family .